Crude Oil Daily: Brent Crude Definition & Name Origin. Who knew it was named after a duck? Brent Crude Definition & Name Origin. Who knew it was named after a duck? Brent Crude is the biggest of the many major classifications of crude oil consisting of Brent Crude, Brent Sweet Light Crude, Oseberg, Ekofisk, and Forties. Brent Crude is sourced from the North Sea. The Brent Crude oil marker is also known as Brent Blend, London Brent and Brent petroleum. It is used to price two thirds of the world's internationally traded crude oil supplies. 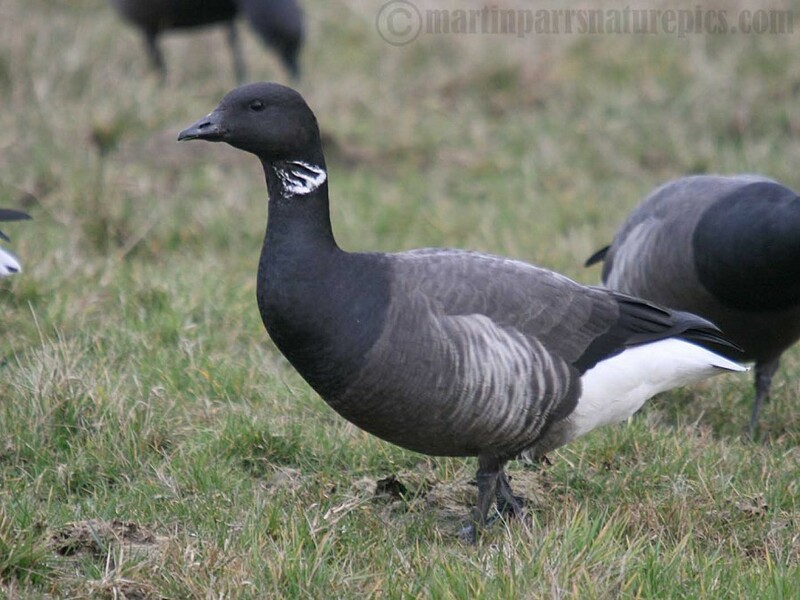 The name "Brent" comes from the naming policy of Shell UK Exploration and Production, operating on behalf of ExxonMobil and Royal Dutch Shell, which originally named all of its fields after birds (in this case the Brent Goose). Petroleum production from Europe, Africa and the Middle East flowing West tends to be priced relative to this oil, i.e. it forms a benchmark. However, large parts of Europe now receive their oil from Russia. But it is also an acronym for the formation layers of the oil field: Broom, Rannoch, Etieve, Ness and Tarbat - which came first? Were the formations given names corresponding to the duck name?